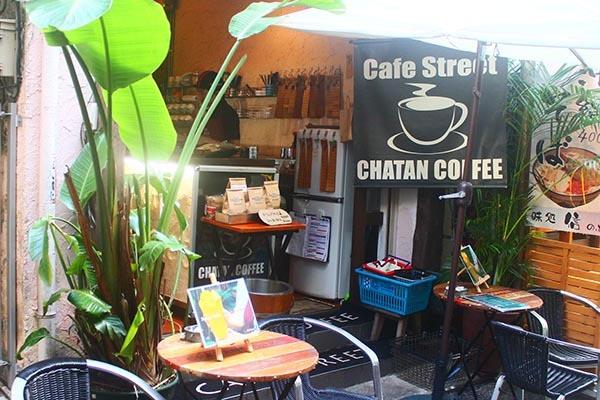 This cozy café, located in an alley by the exit of the Makishi Public Market, is a popular hangout for sightseers and marketplace workers. 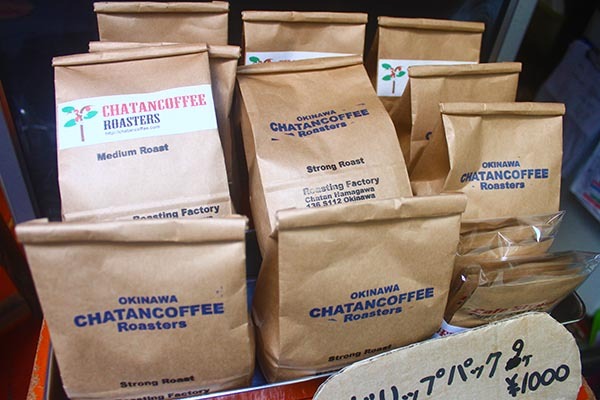 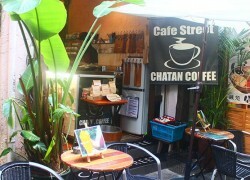 Fresh beans are ground and coffee is brewed to order starting at a reasonable 200 yen. 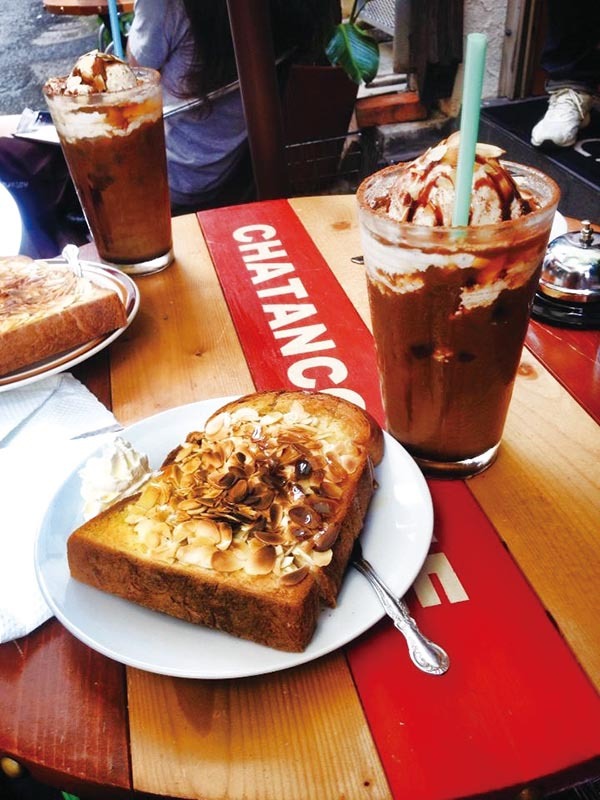 Popular food items include ham & cheese sandwiches, almond nut toast and various daily specials. 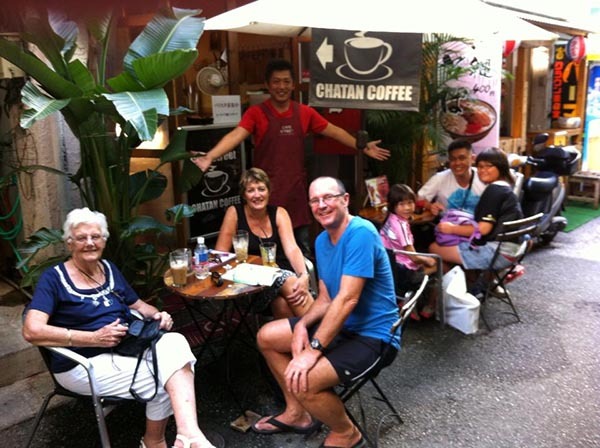 Its central location makes it an often-used rendezvous point.